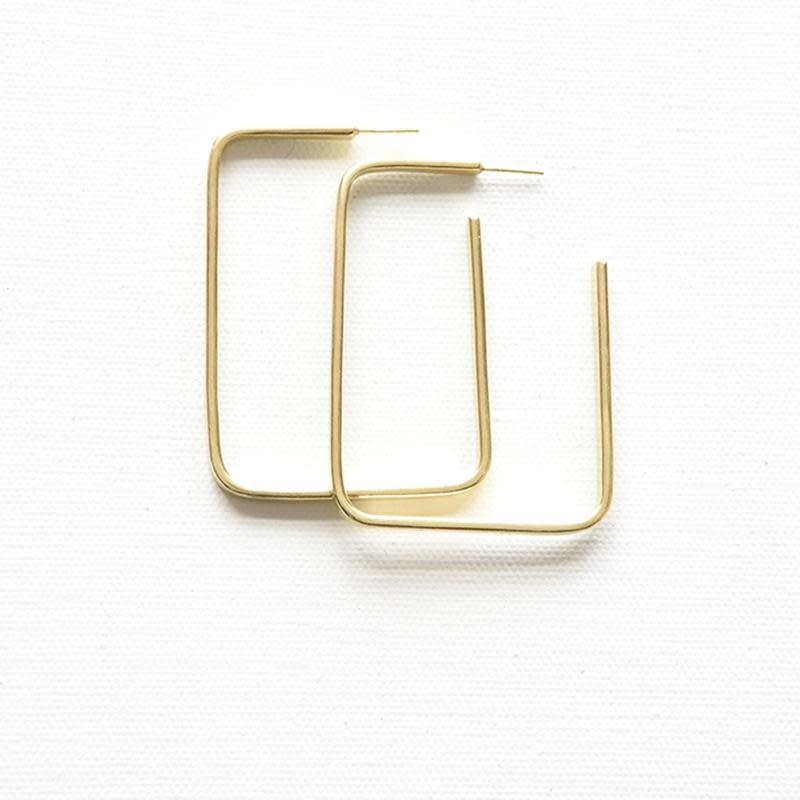 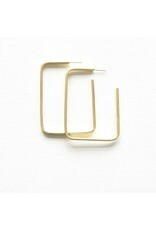 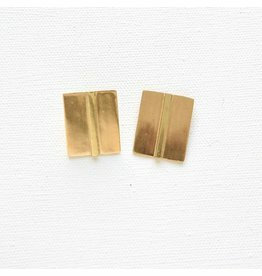 Effortlessly cool these earrings are a must have in everyone’s wardrobe. 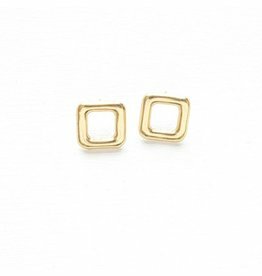 This modern, classic and simple pair you will reach for everyday. 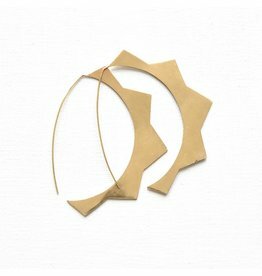 This pair is hand-crafted by artisans in Jaipur India.